Welcome beautiful. We are pleased to invite you into our wellness centre and yoga studio to enjoy our well-rounded programming of postnatal wellness, yoga, and education. ​Whether you have just had a baby yesterday or three years ago, we have a multitude of offerings to make your postpartum journey as enjoyable as possible. Having specialized in postnatal health since 2012, Yoga Mamas has become the leader in postnatal health and wellness. ​health of you and your baby. 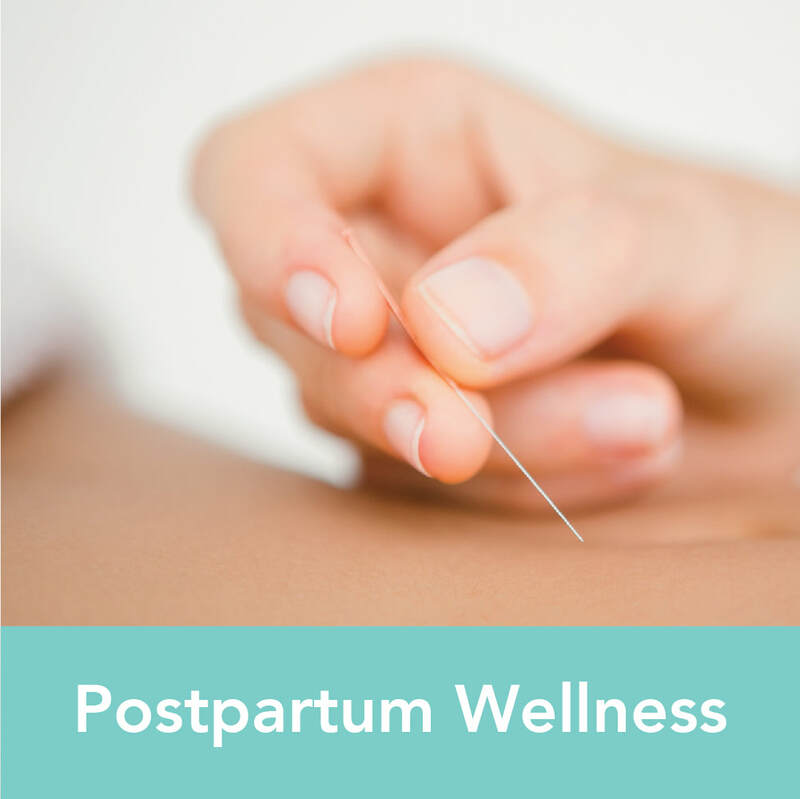 Through nutritional counselling, health metrics, acupuncture, alignment and better overall well being, our registered practitioners will help to create a wonderful and healthy Postpartum Journey for you and your baby. Breathe into your body and increase vitality, decrease stress and grow sense of wellbeing. 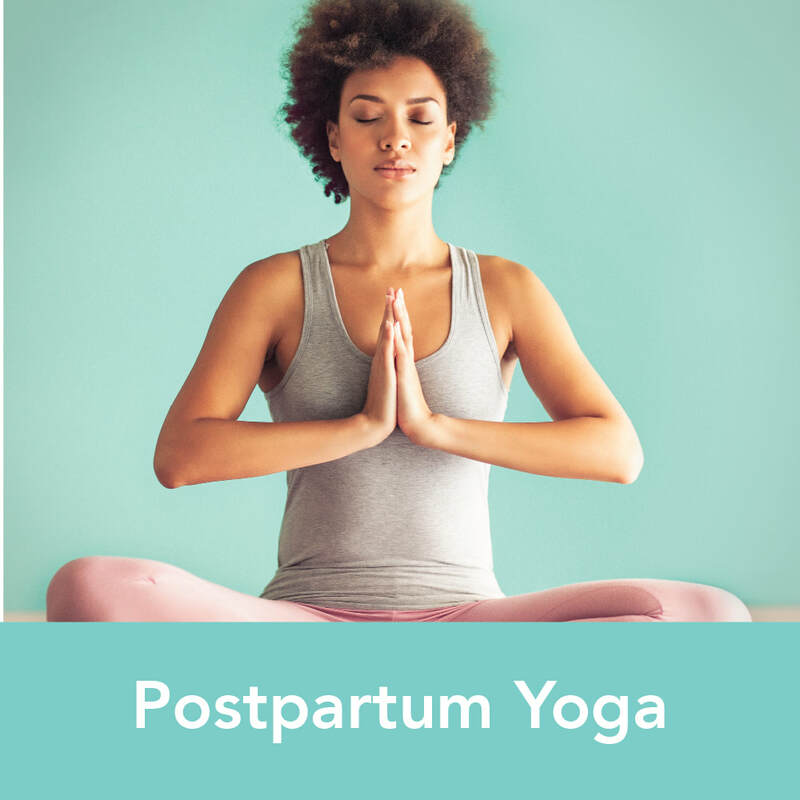 Learn to work with and adjust to your new normal in a series of classes meant to empower and ease any postpartum discomfort. 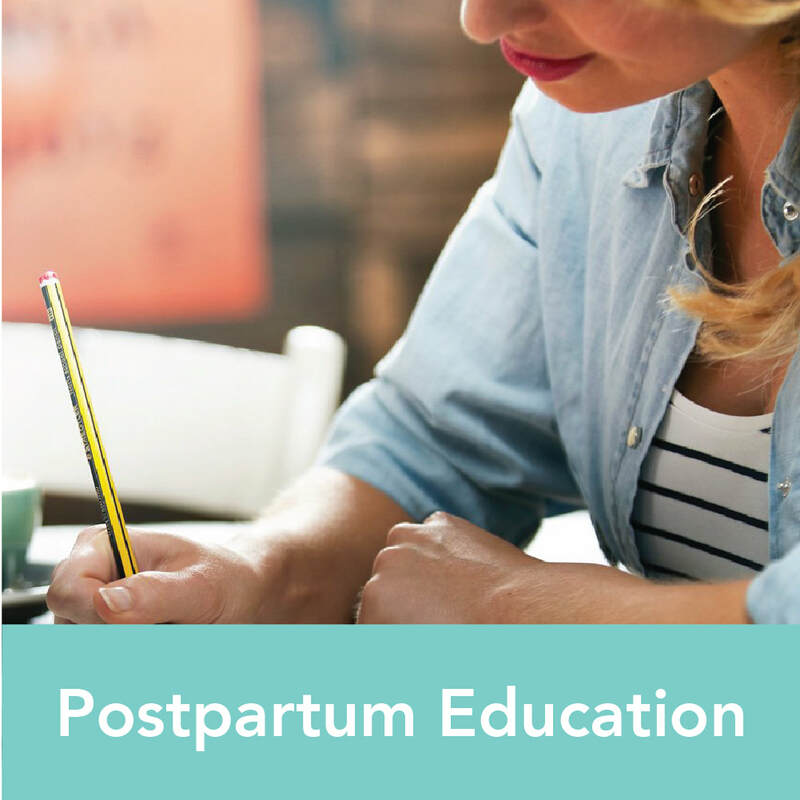 Co-created with registered therapists and practitioners, our postpartum education workshops will help educate you on everything you need to know about being new parents. 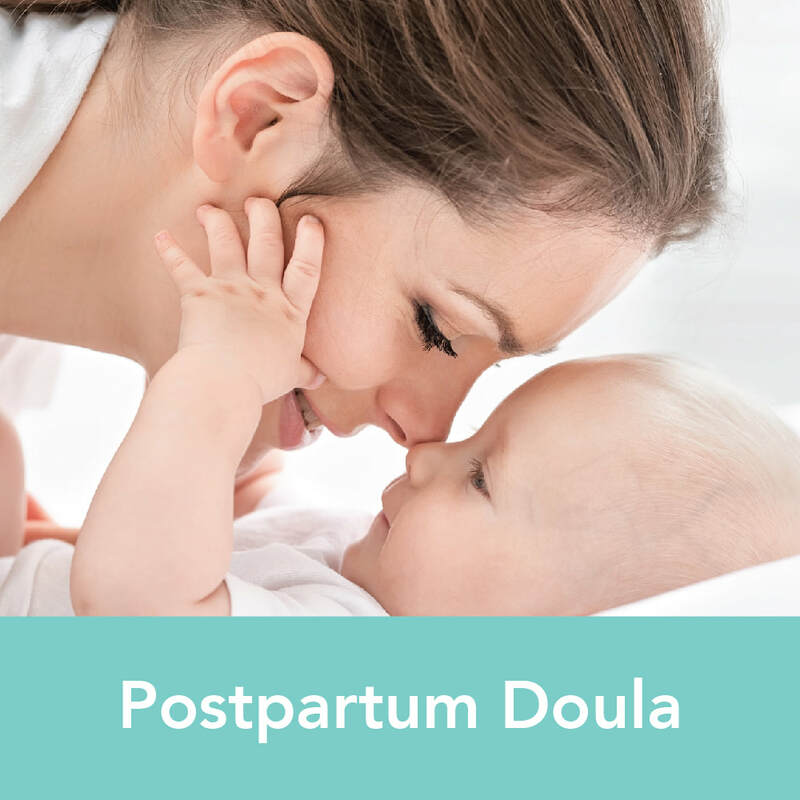 Congratulations on your interest in hiring a postpartum doula! Want us to connect you with a fabulous doula? 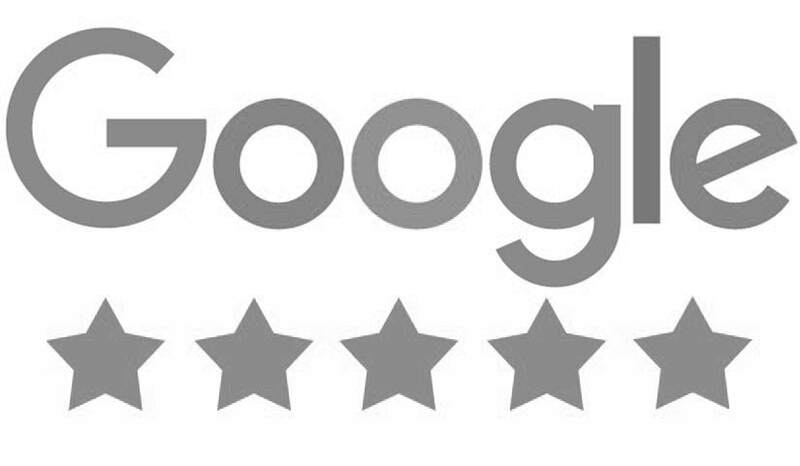 Fill out the form and we'll get back to you within 24 hours. 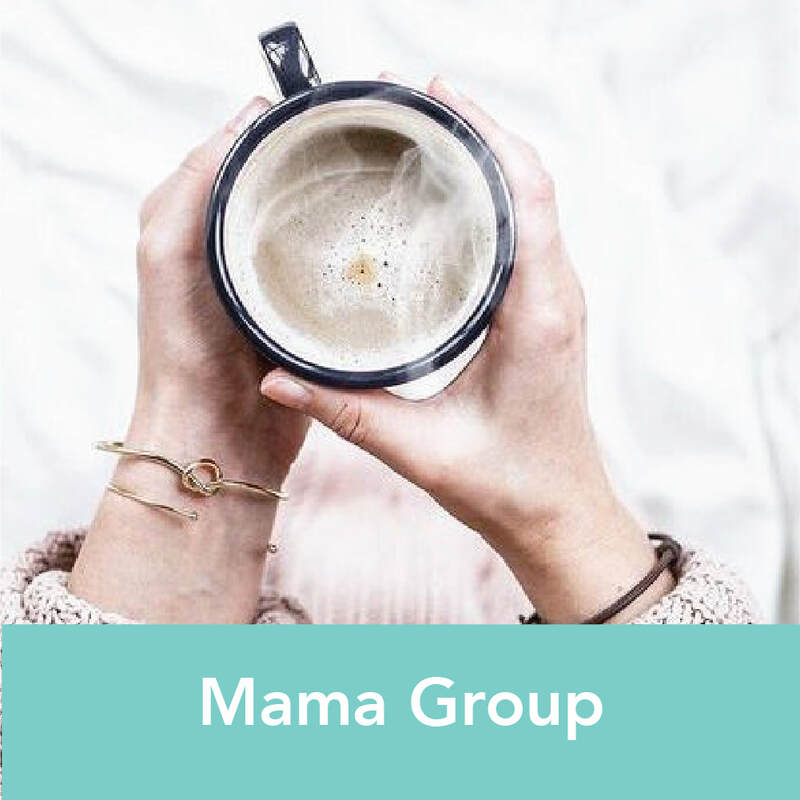 For new and seasoned mamas (and for papas too), this drop-in group is for you. A casual one hour meet up where moms can gather and connect, ask questions, share stories and have fun.